Our sales associates will guide you through your project, from design to specification to installation. Each showroom is ready to help you with ordering products from all Knoll brands: Knoll Office, KnollStudio, KnollTextiles, KnollExtra, Spinneybeck and Filzfelt. 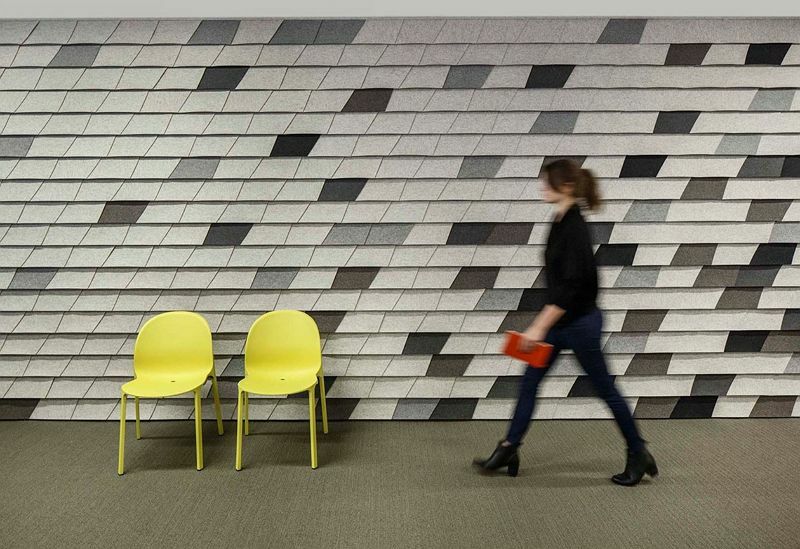 Knoll Office, KnollStudio, KnollExtra, KnollTextiles, Muuto, DatesWeiser, Spinneybeck, FilzFelt, Edelman Leather, Holly Hunt. Introducing the Newson Aluminum Chair. Inspired by the past, ready for the future. Introducing the all-new Molded Shell Chair with stacking base. Rockwell Unscripted - A New Collection of Casual Furniture for Everywhere. Sustainable design considers the social, economic and environmental impact of business on people and the planet to develop processes and products that protect our future. For nearly 40 years, Knoll has acted on our commitment to sustainability in the design and manufacture of products for the workplace. We have established ambitious standards and we measure our performance against them.